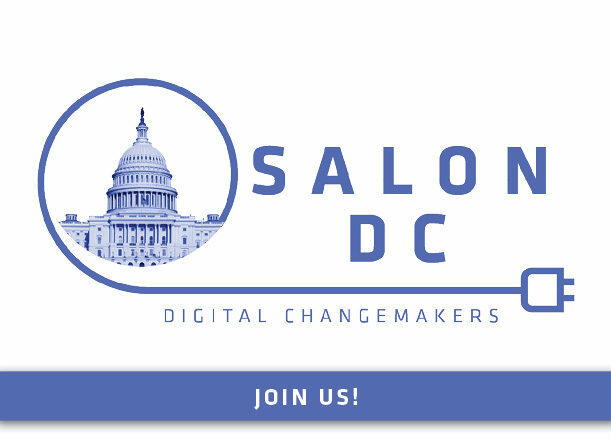 Salon DC is a gathering of digital fundraisers in the Washington DC nonprofit space. It is a place to network and problem solve about issues we face in our quest to raise money for the causes we care about. Salon DC is a truly collaborative space, free of sales pitches. *You will receive email updates about SalonDC. You can unsubscribe at any time.